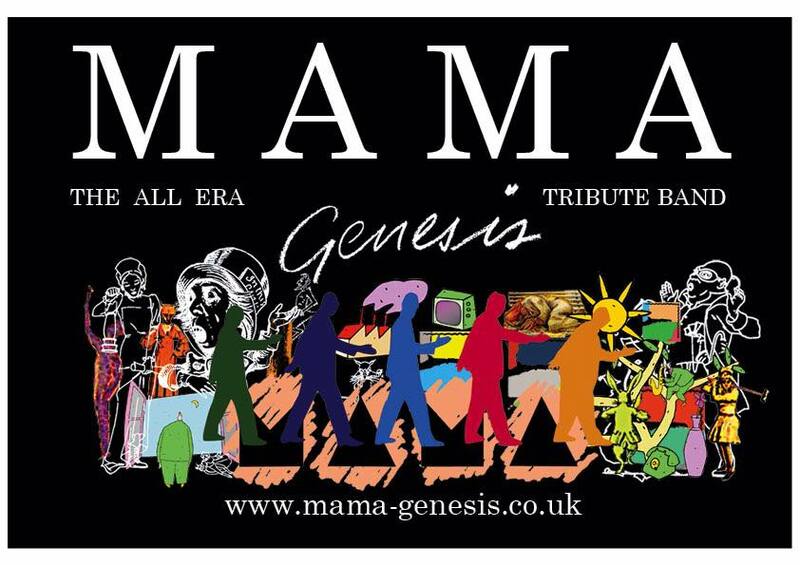 UK based band MAMA is a tribute band with a focus on all albums except Calling All Stations. Their set is usually a mix of old and new. The band plays several shows per year, all in the UK so far. Their own website can be found here.